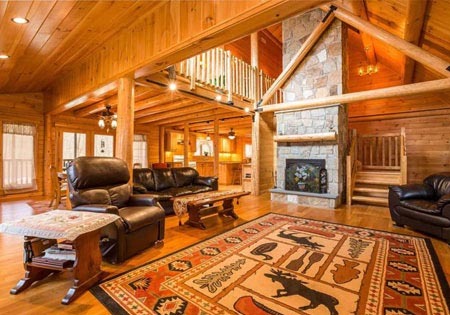 Whether you build your own home or have it built by a contractor, a Ward Cedar Log Home typically takes less time to construct that a comparable frame house. 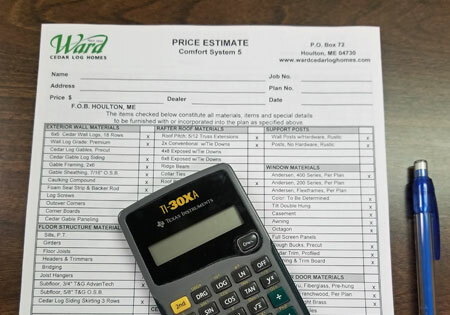 One of the biggest parts of your log home project is the financing, but how does one go about it? 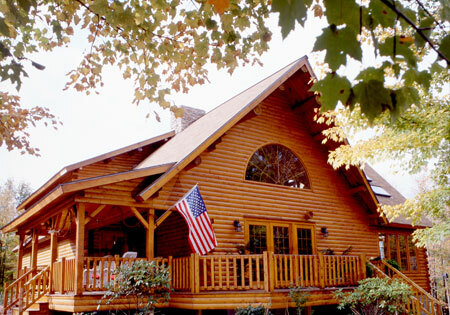 Here is an info-graphic that explains the steps to work towards your log home dream.